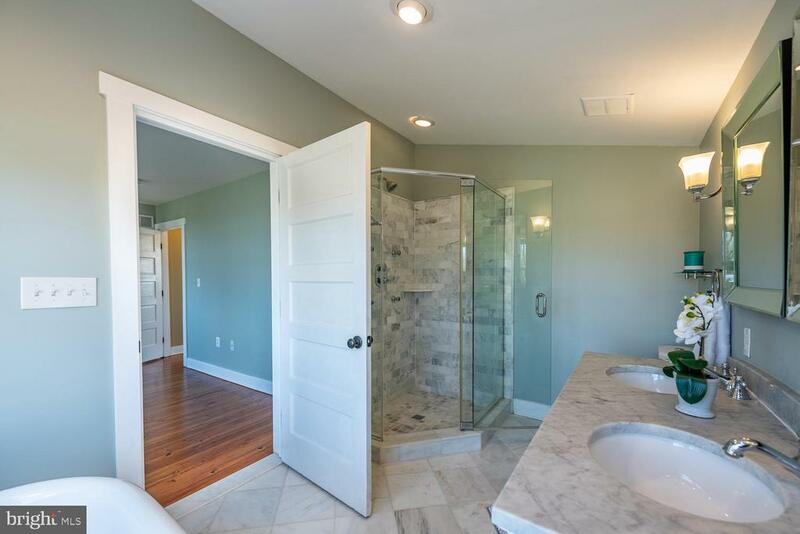 Beautifully remodeled in 2013. 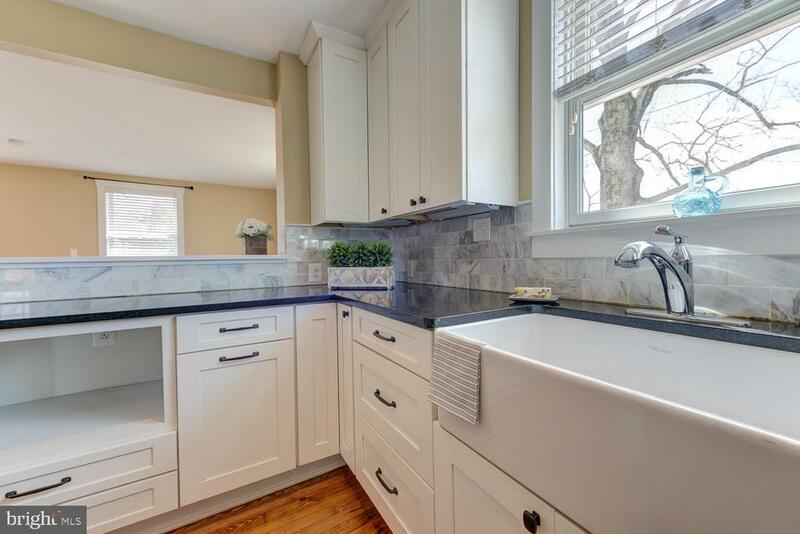 Enjoy all the charm of a home built in 1935 and the modern conveniences and aesthetics of today. 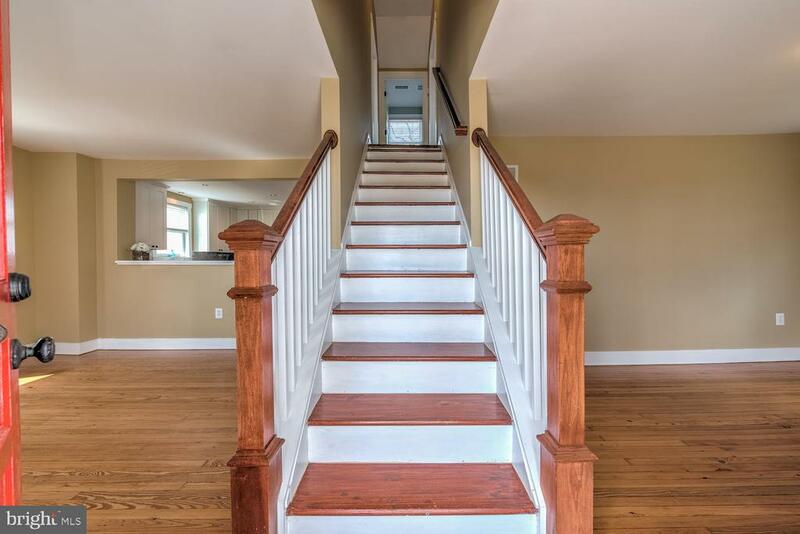 Fall in love when you walk through the door. 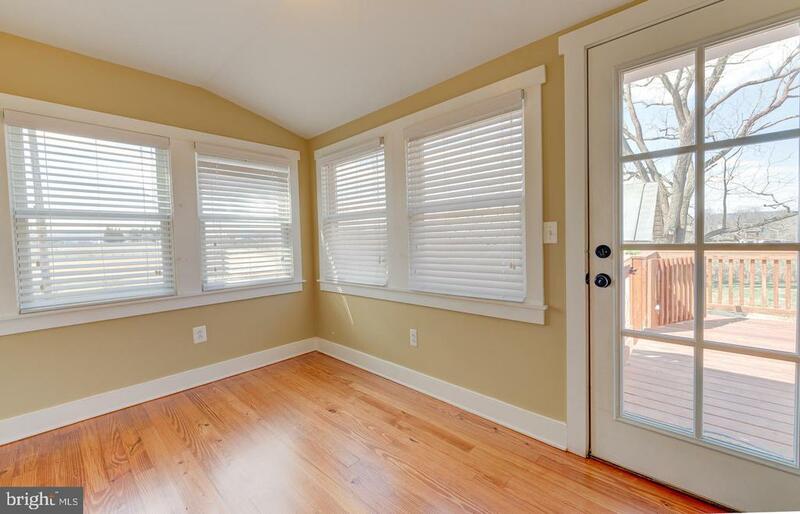 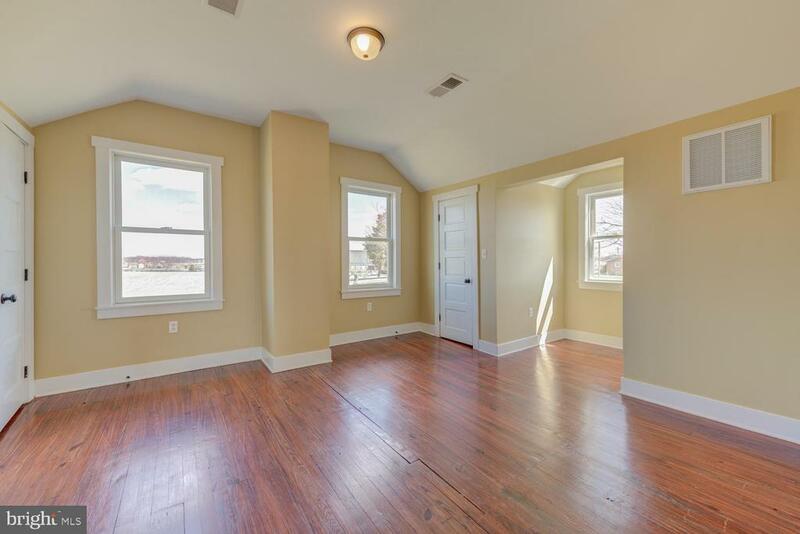 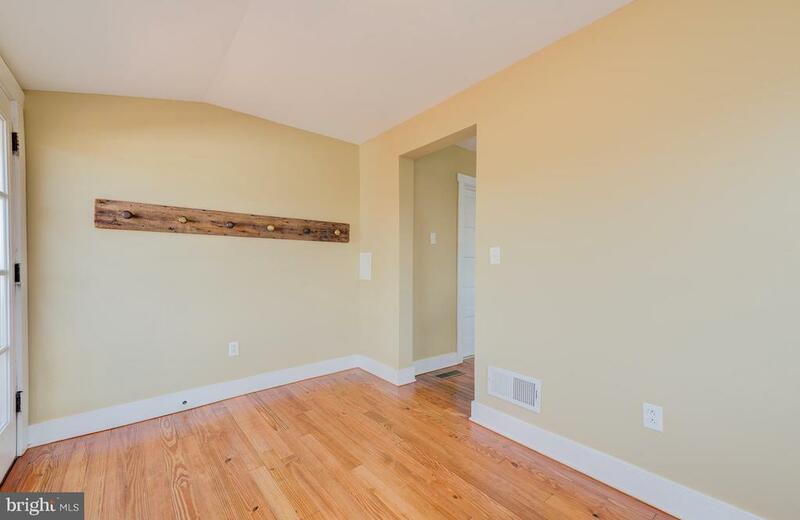 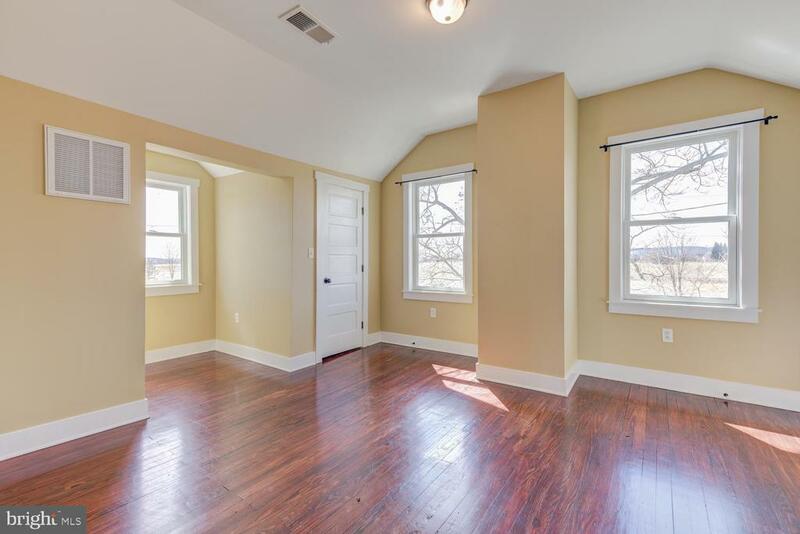 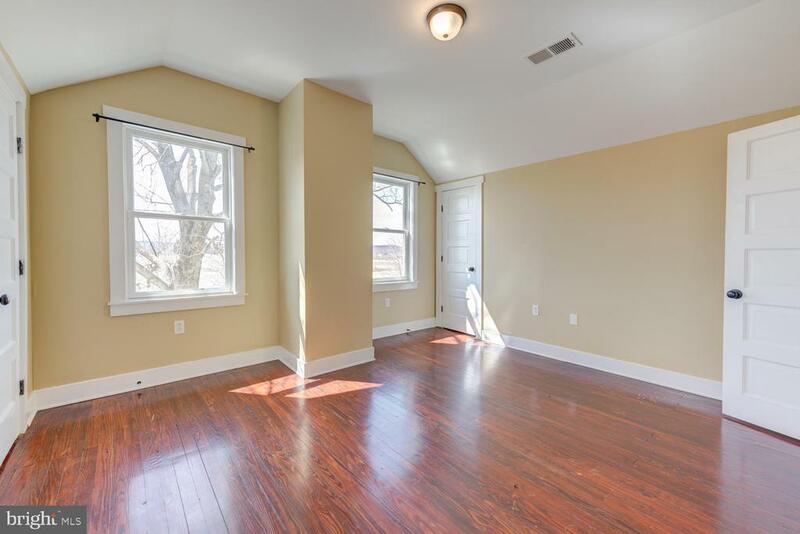 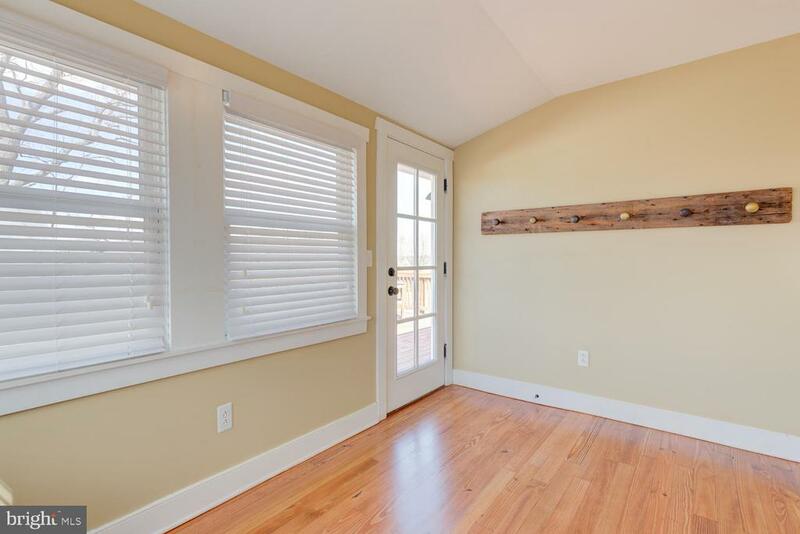 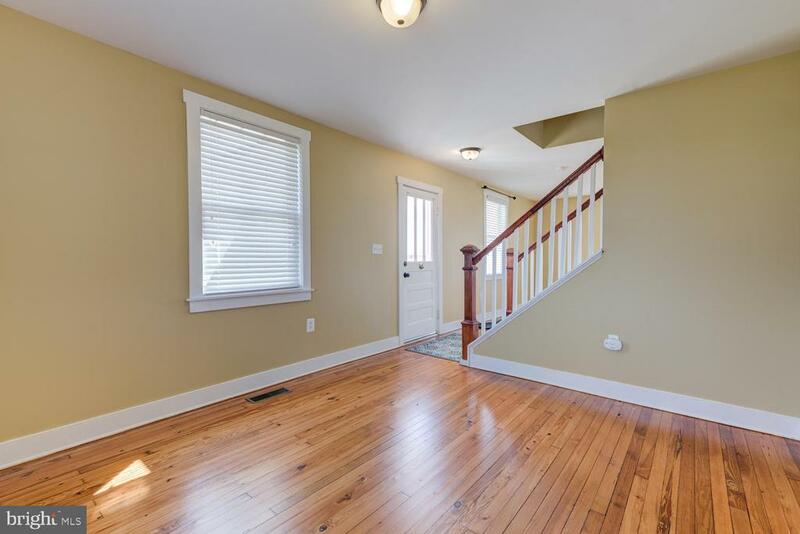 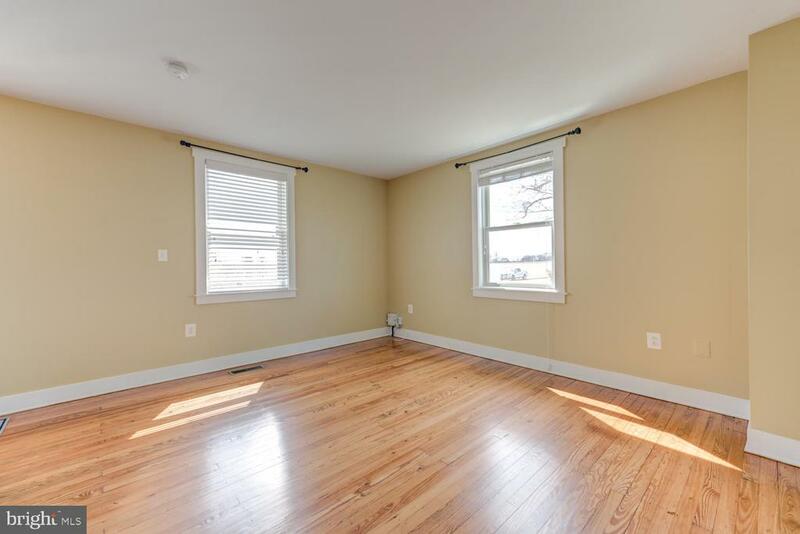 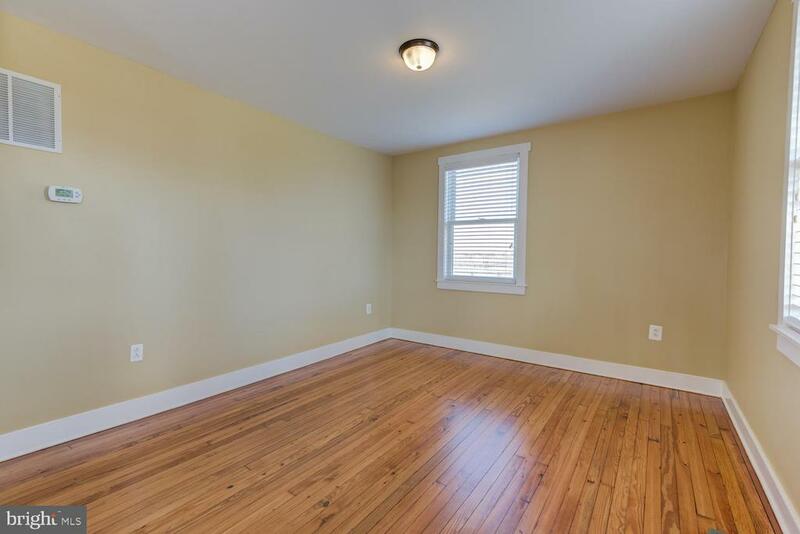 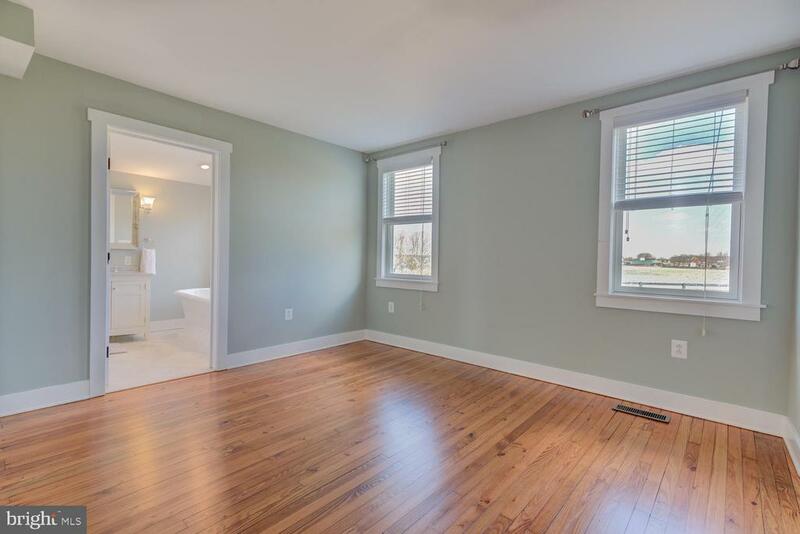 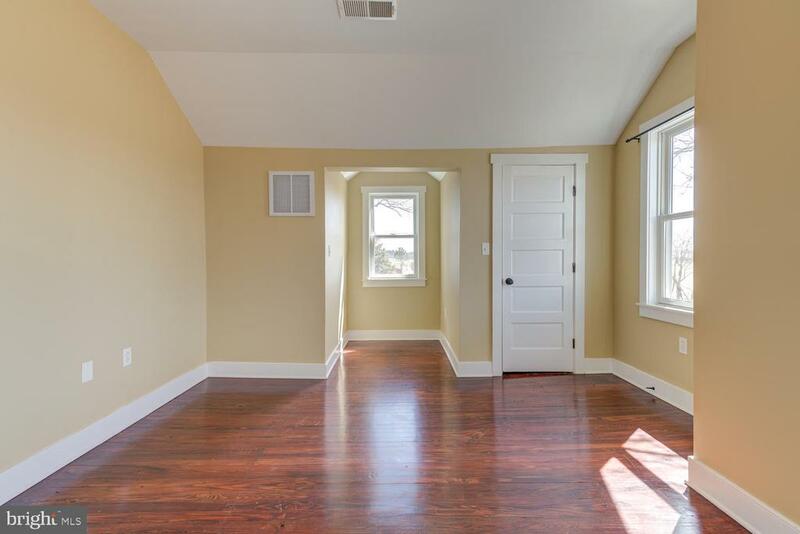 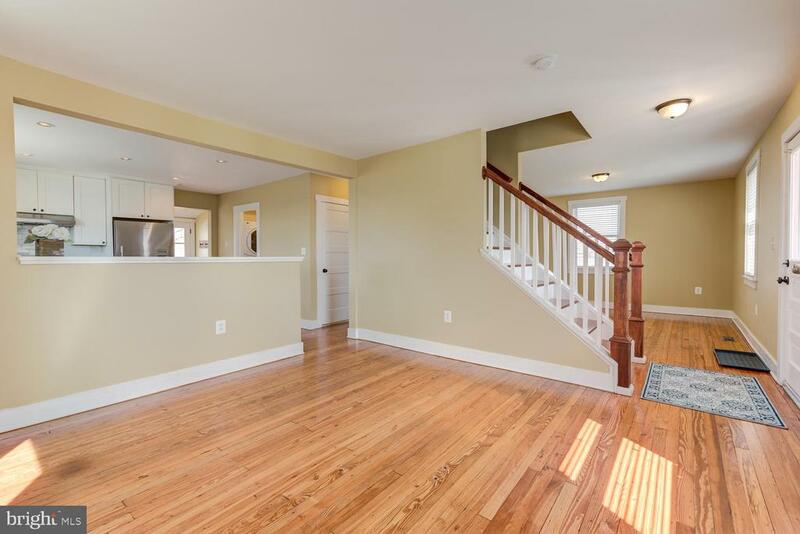 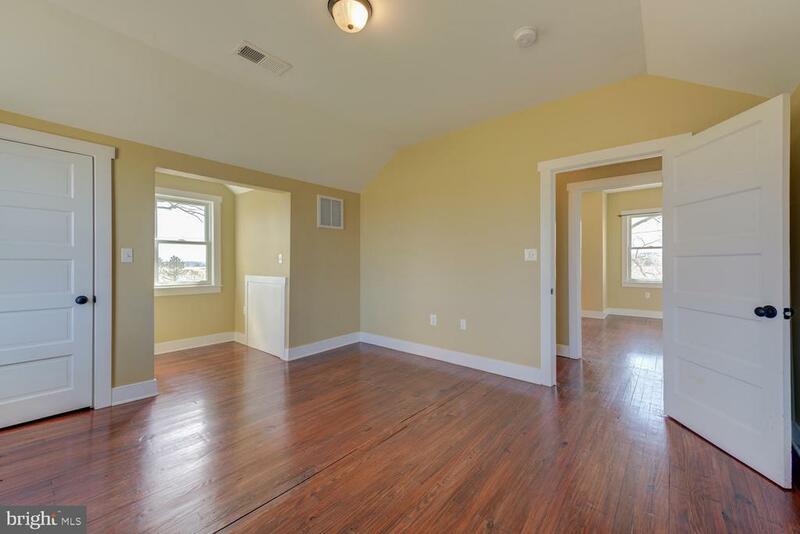 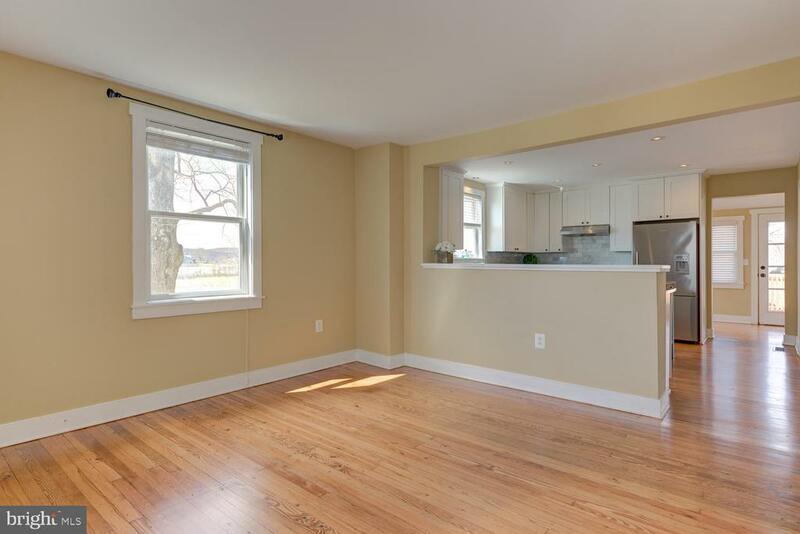 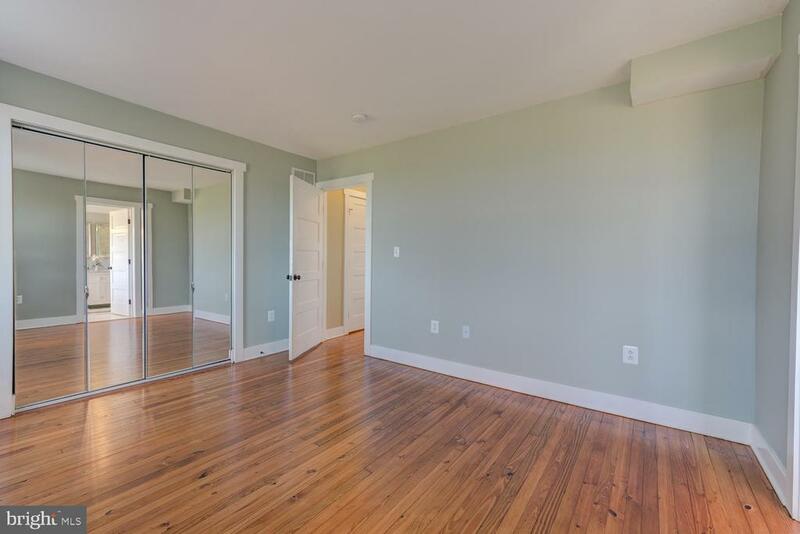 Beautiful warm refinished hardwoods on the entire main level welcome you home. 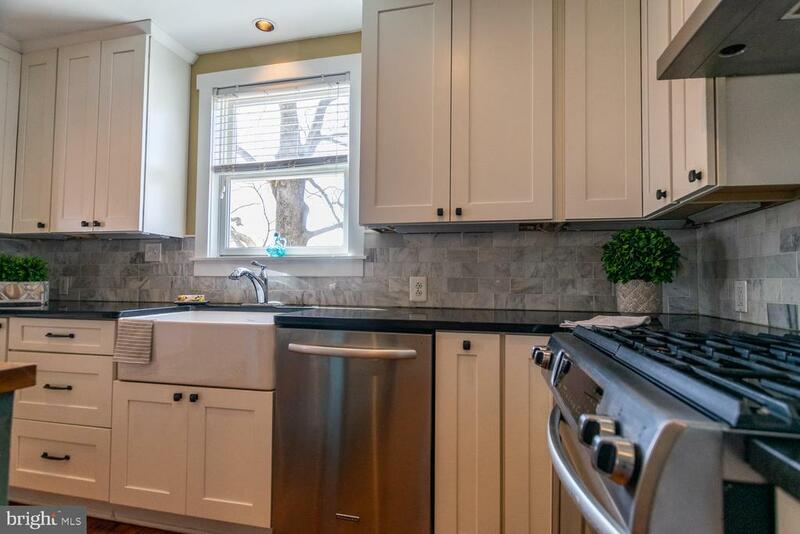 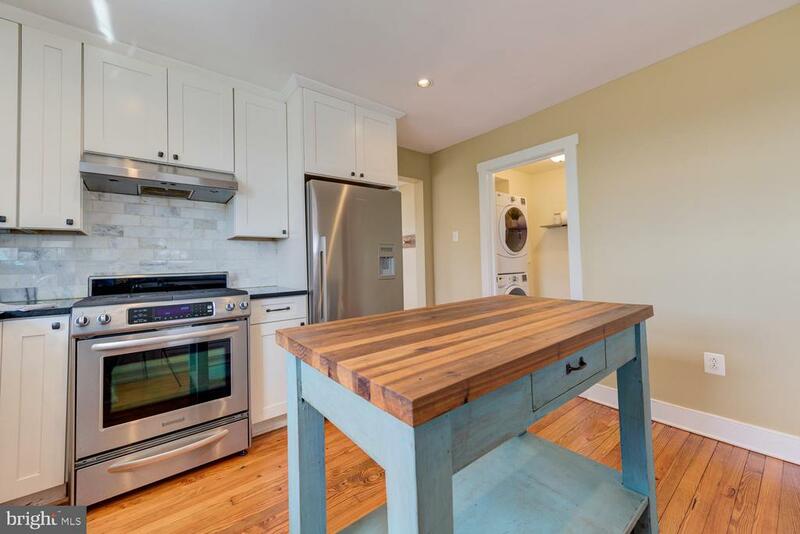 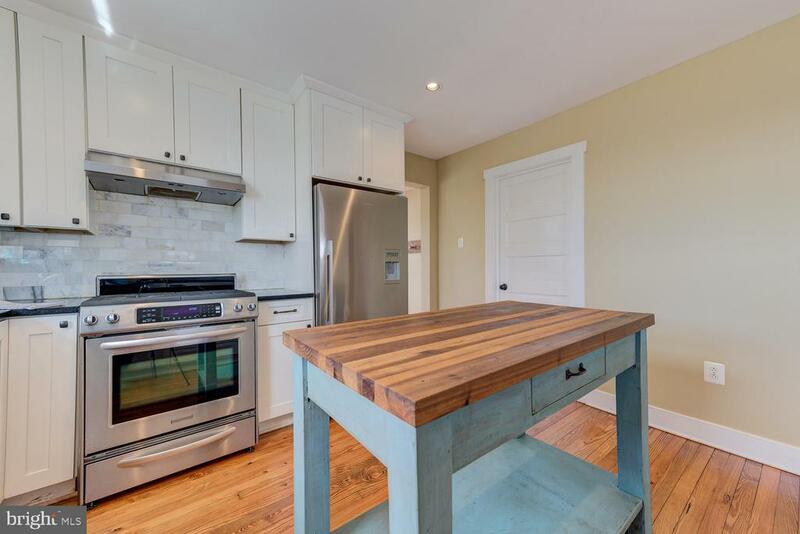 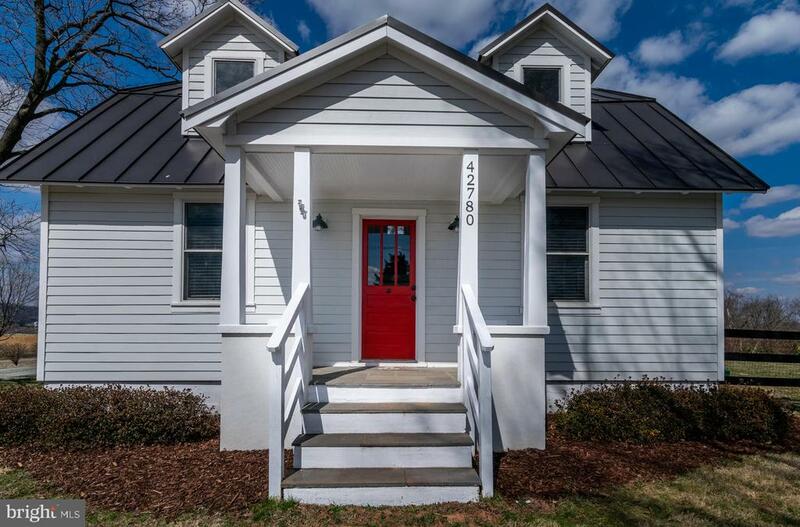 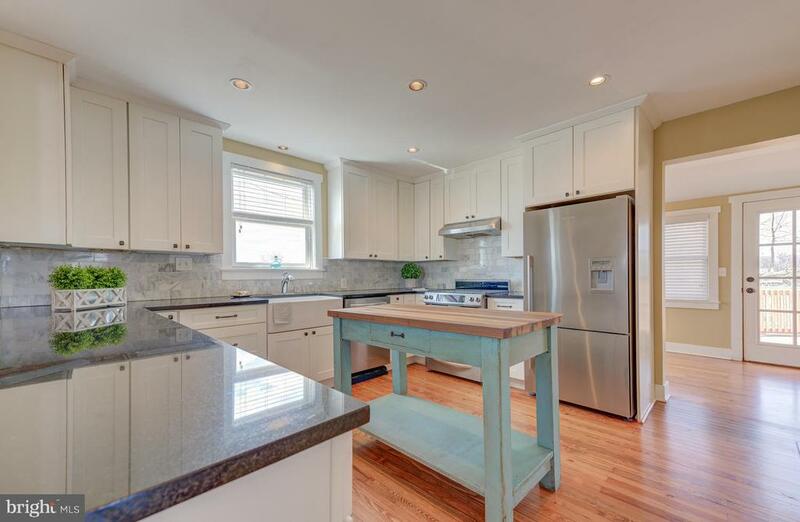 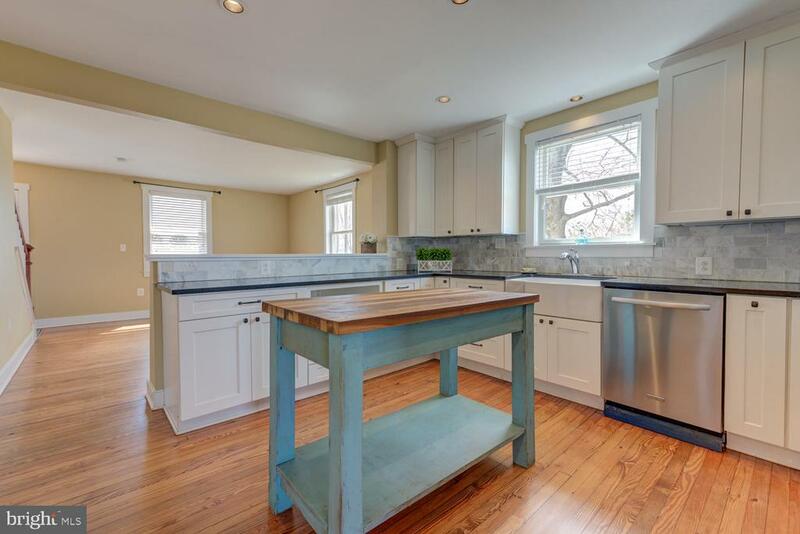 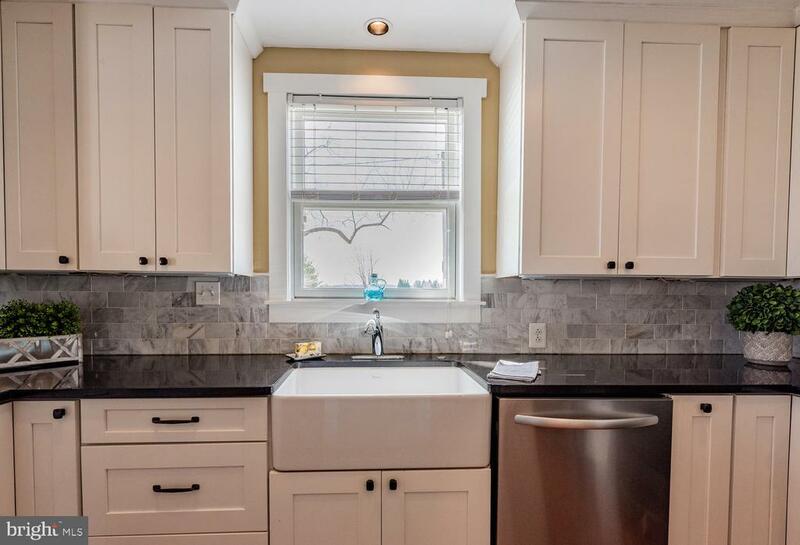 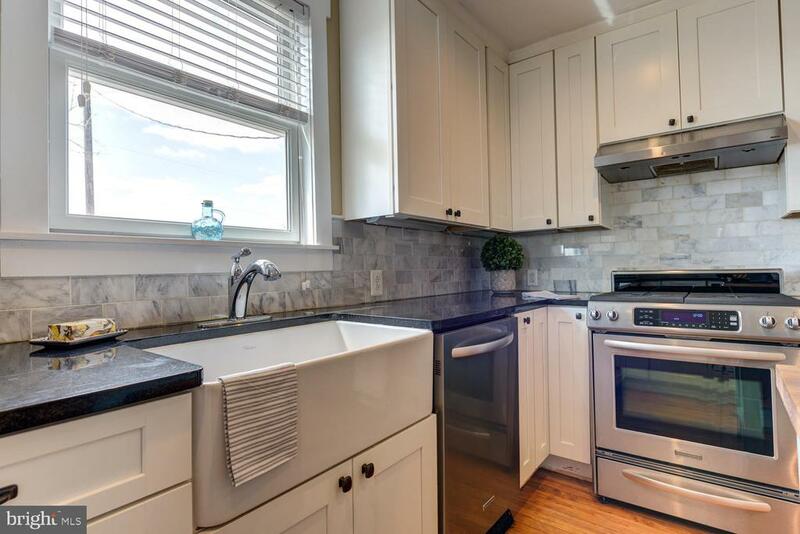 Gourmet kitchen with white cabinets, farmhouse sink and stainless appliances is at the heart of this home. 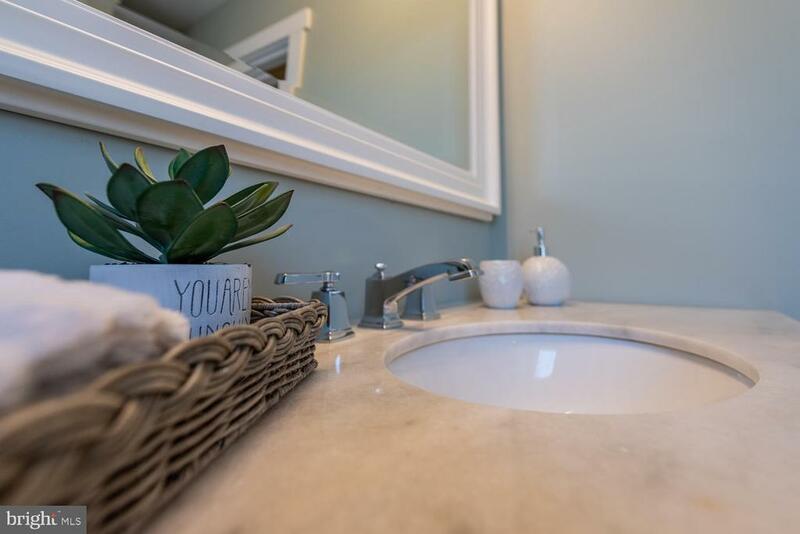 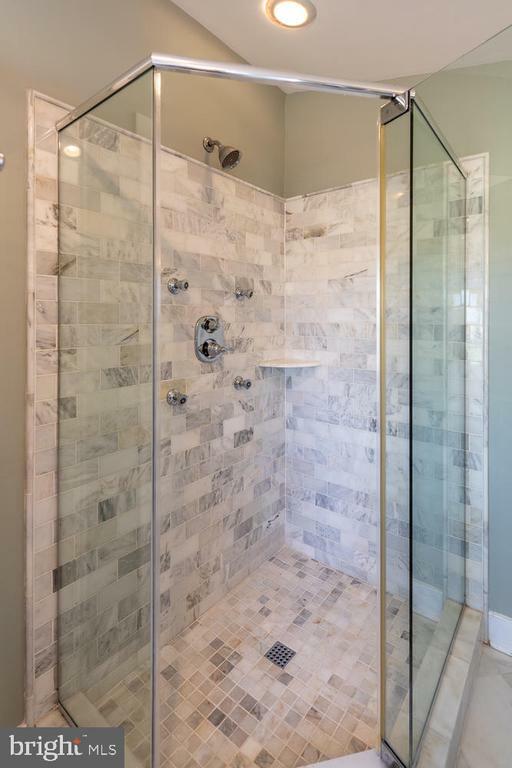 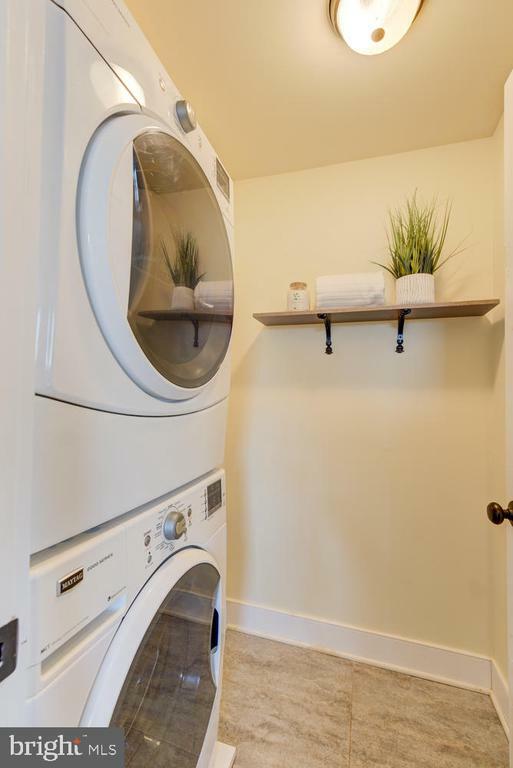 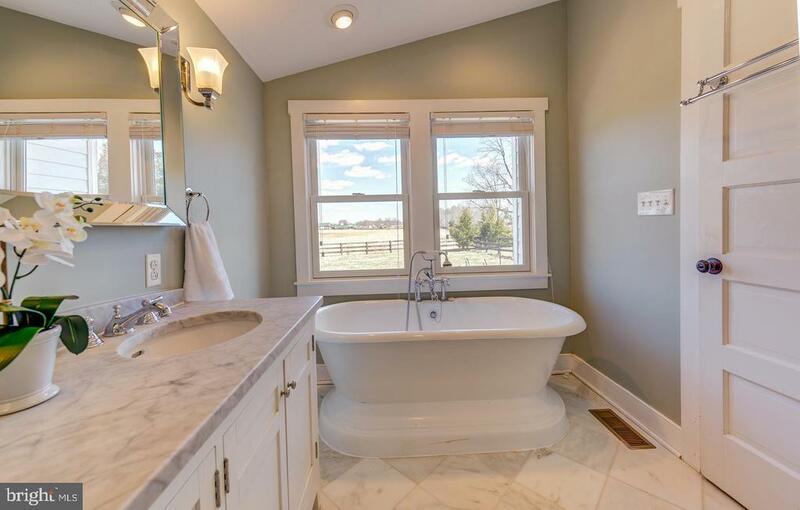 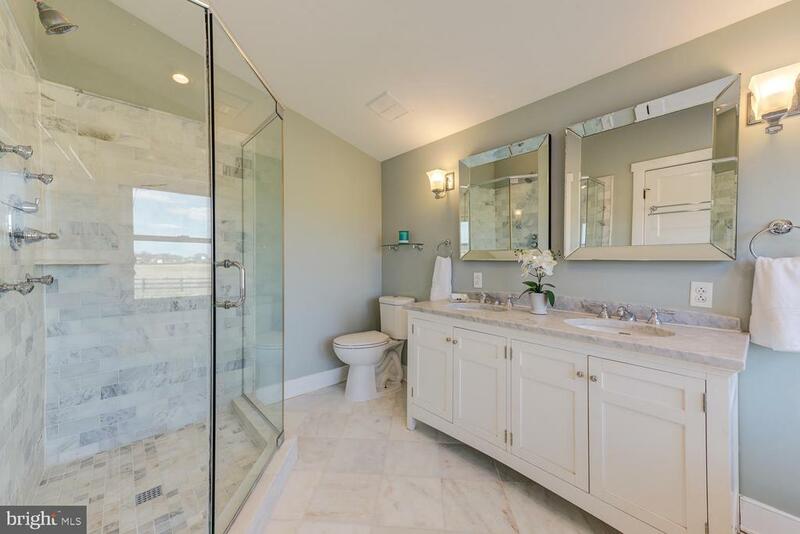 The first floor master bedroom is spacious and leads to a dream bath with frame-less shower and double sink vanity and elegant freestanding oval soaking tub. 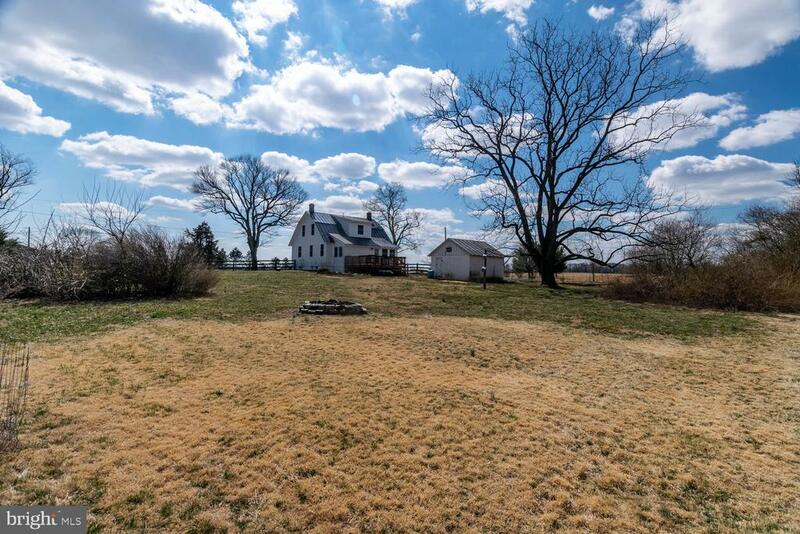 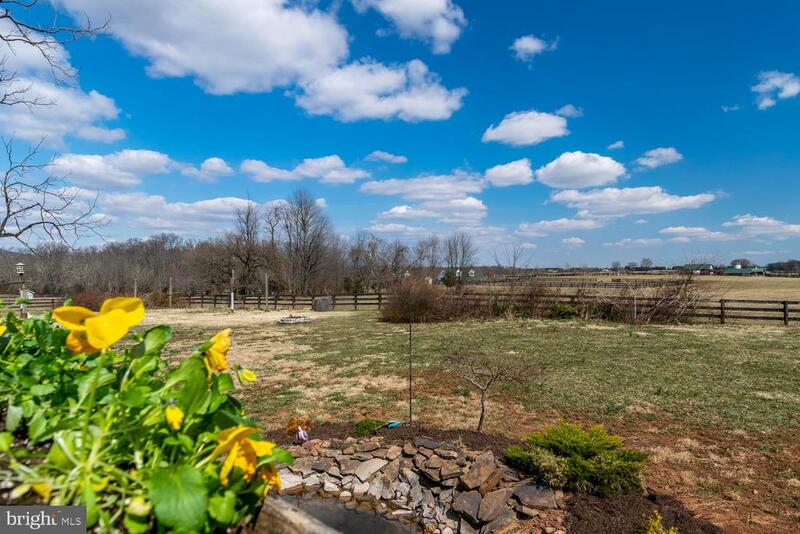 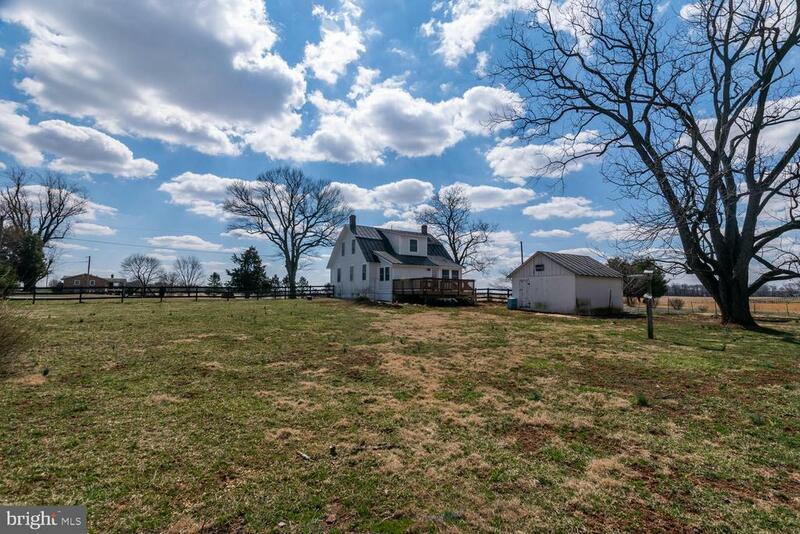 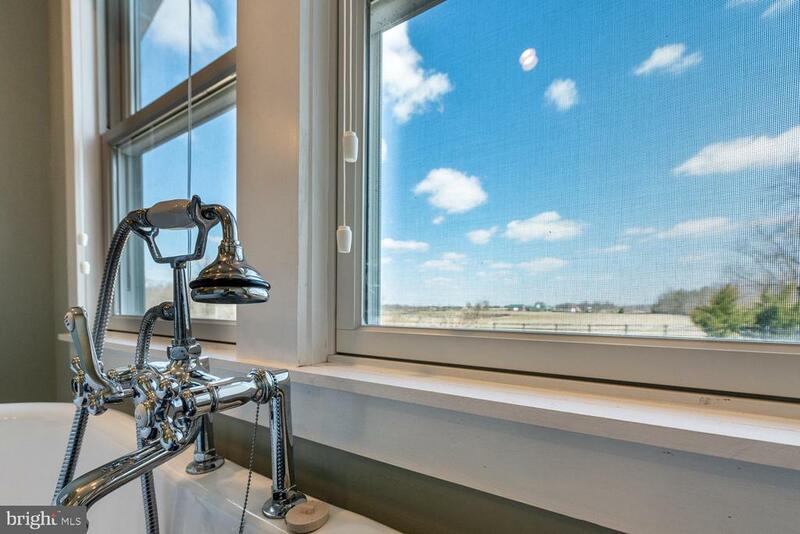 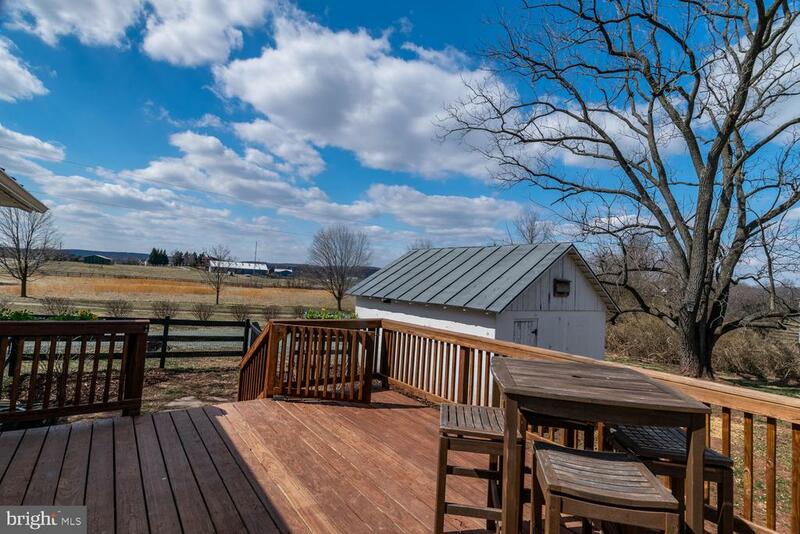 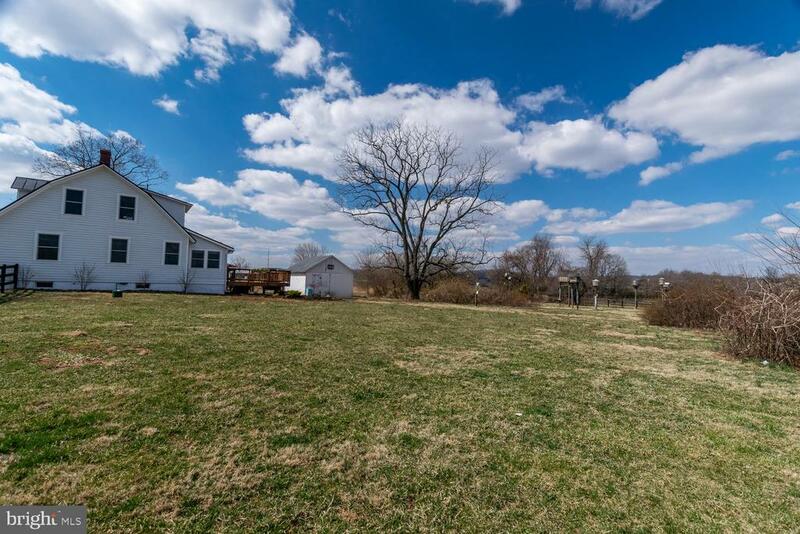 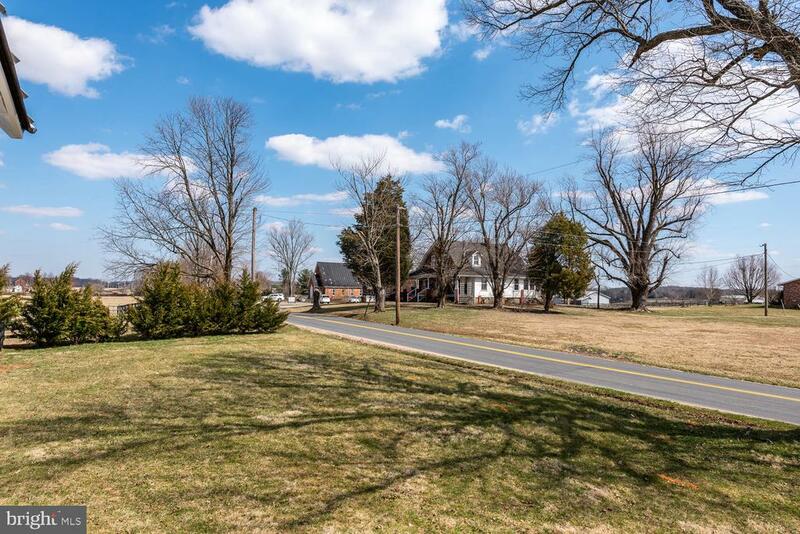 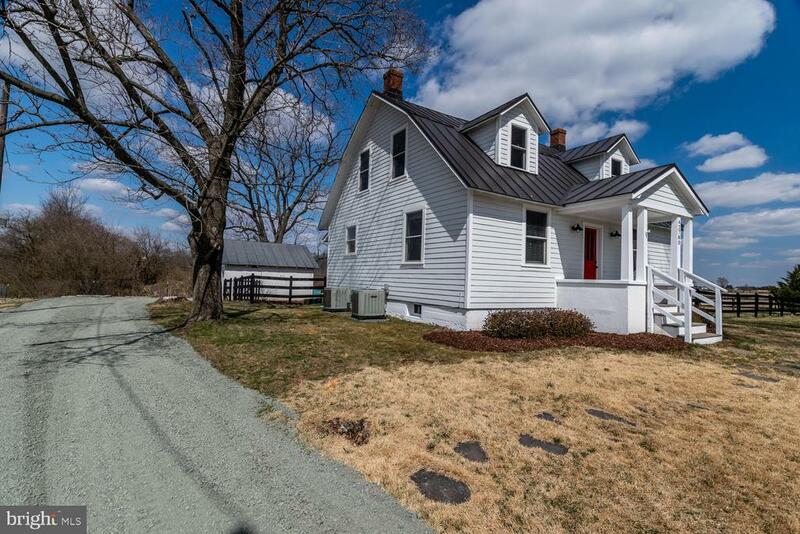 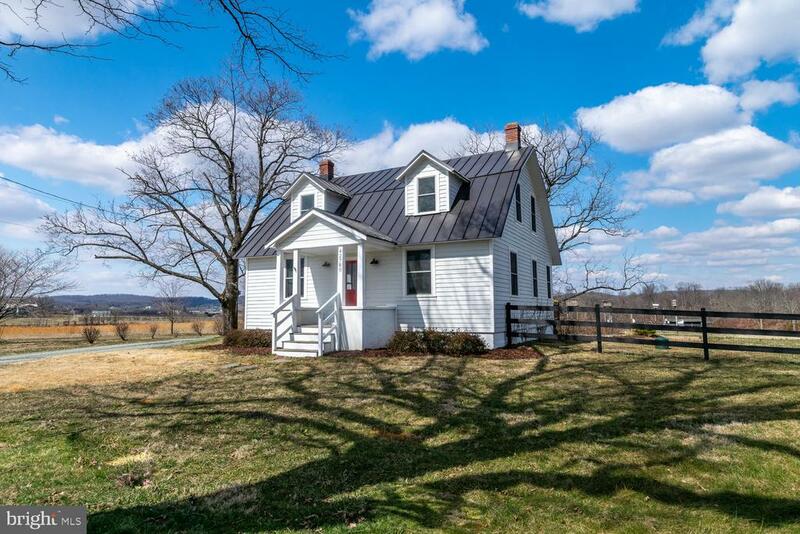 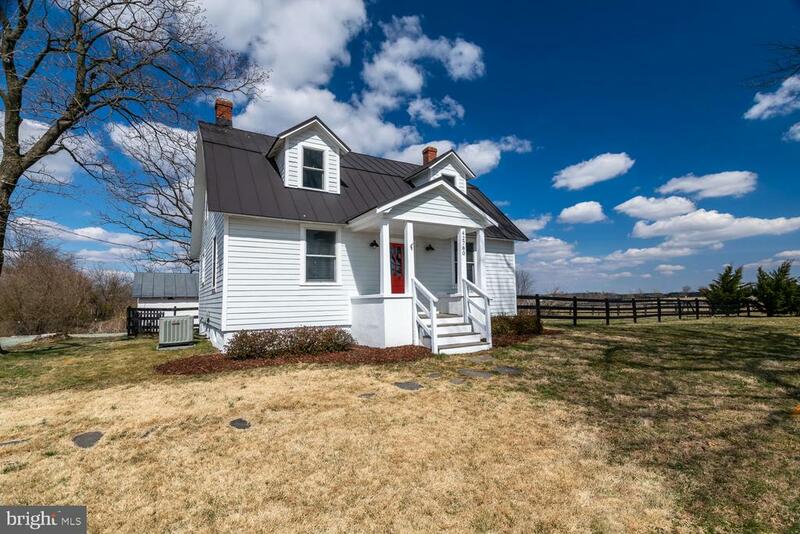 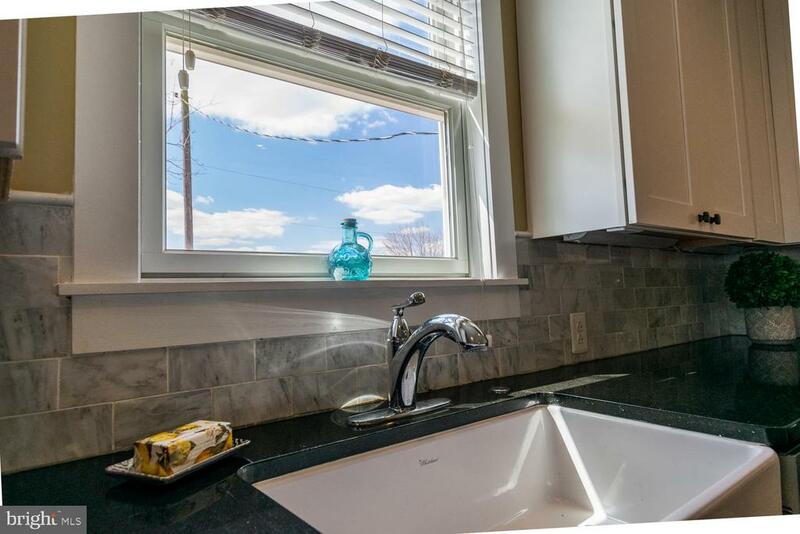 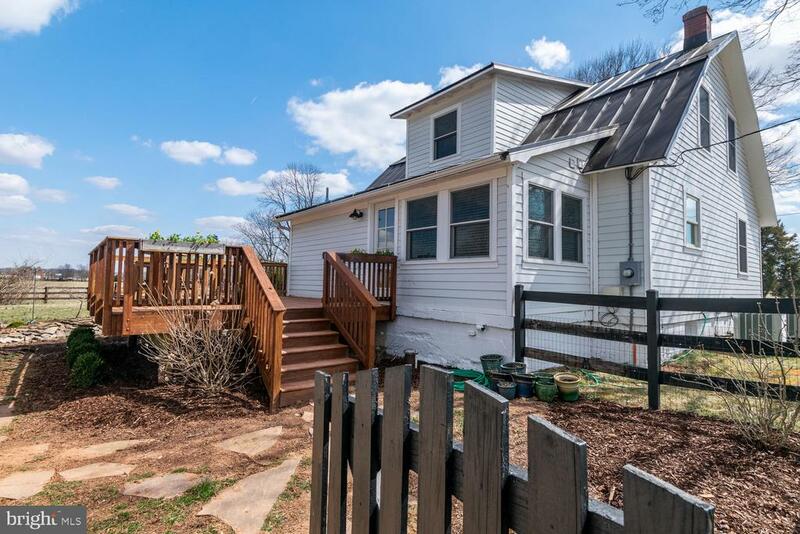 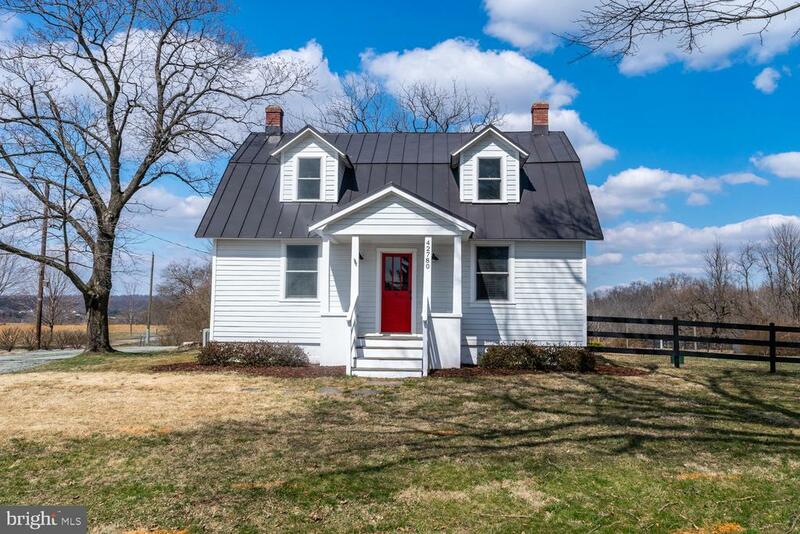 Windows present expansive views from all sides of this lovely farmhouse. 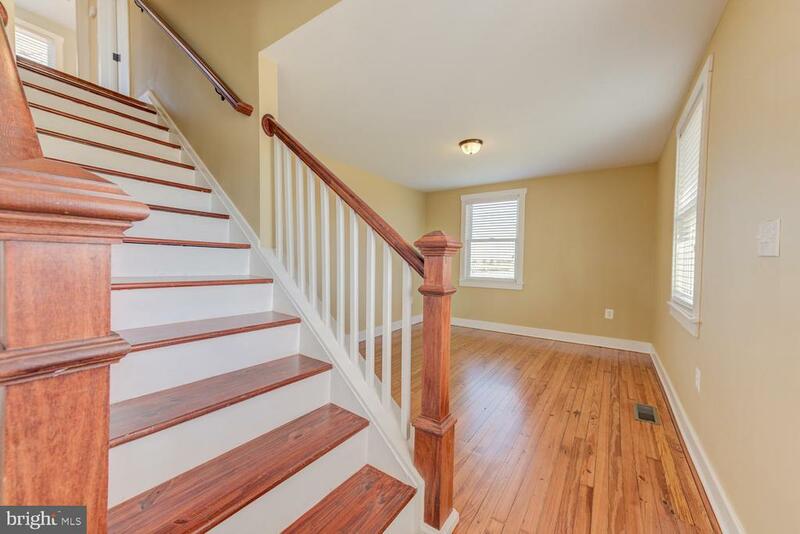 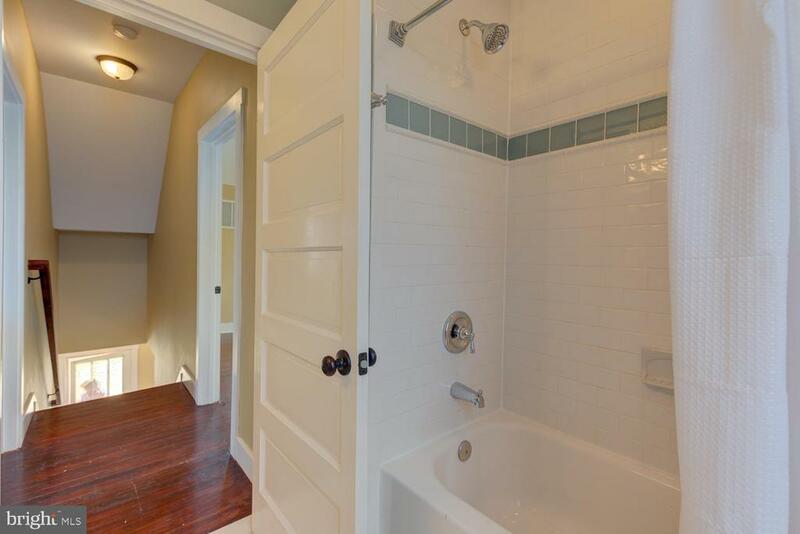 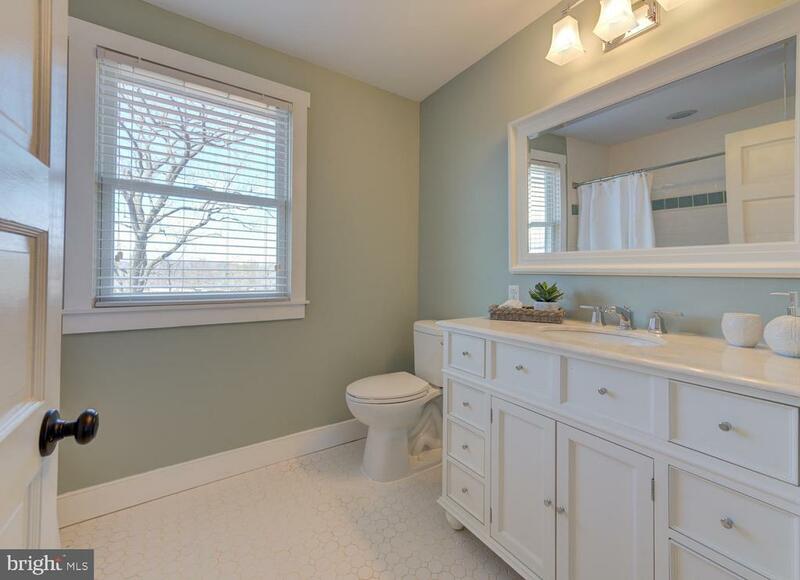 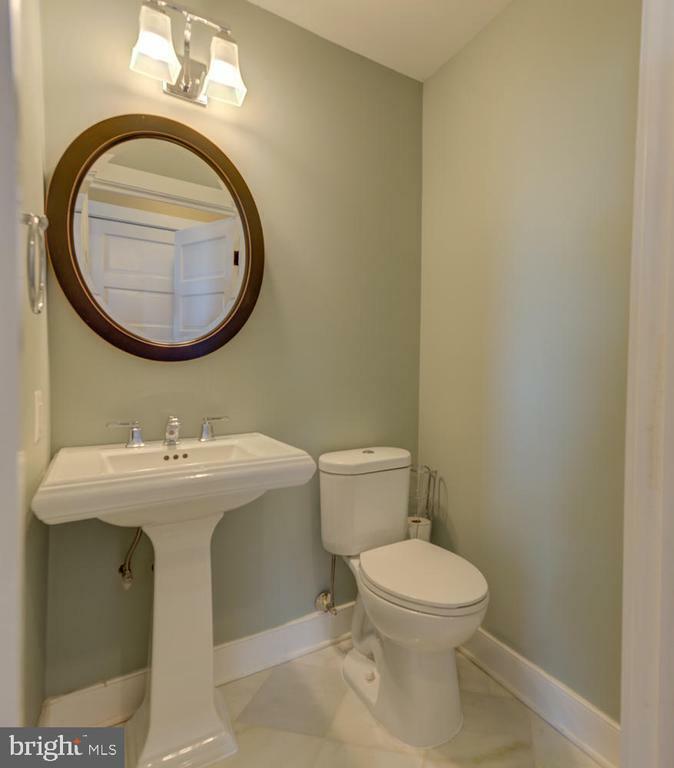 Two large bedrooms and another gorgeous bathroom await at the top of the stairway. 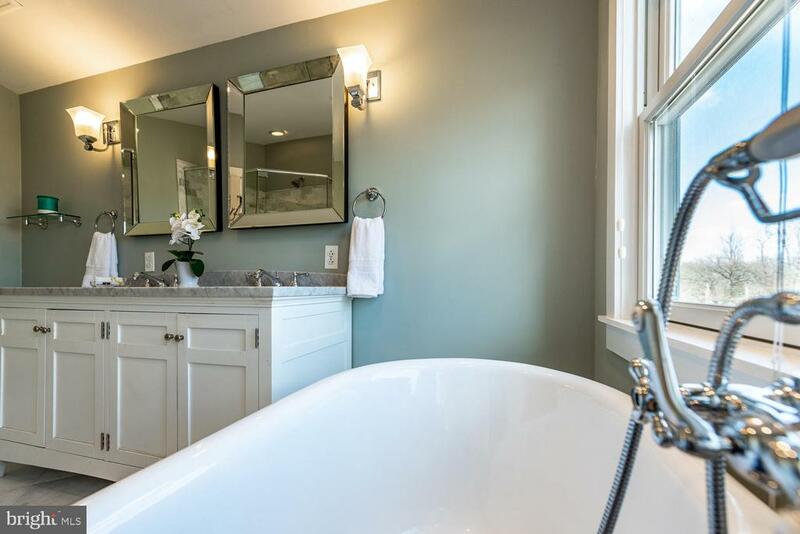 Upper and lower HVACs offer heating and cooling comfort for the whole family. 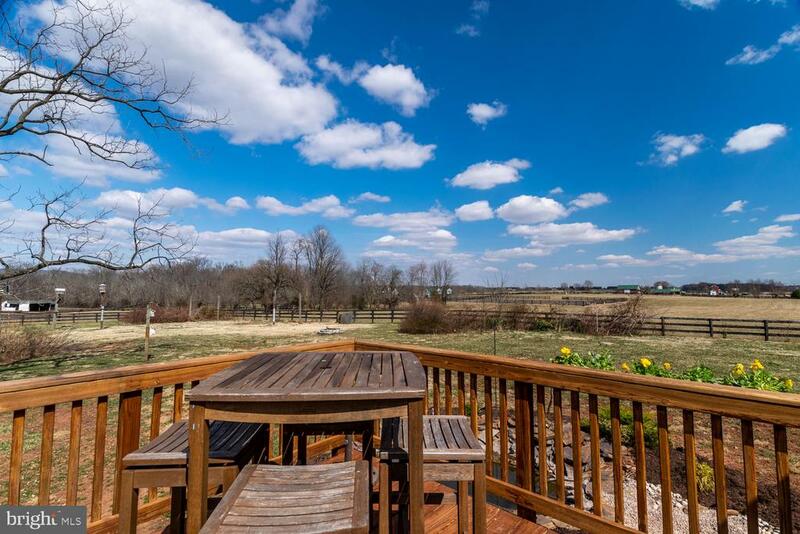 Backyard options are many and include a large entertaining deck and a bonfire sized firepit and an in-ground pond with gold fish aplenty. 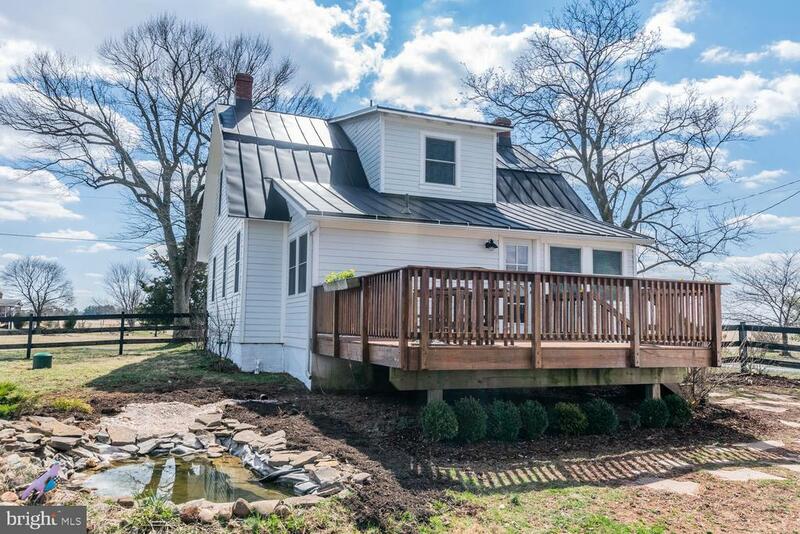 Come enjoy this wondeful cottage on the outskirts of quaint Lucketts. 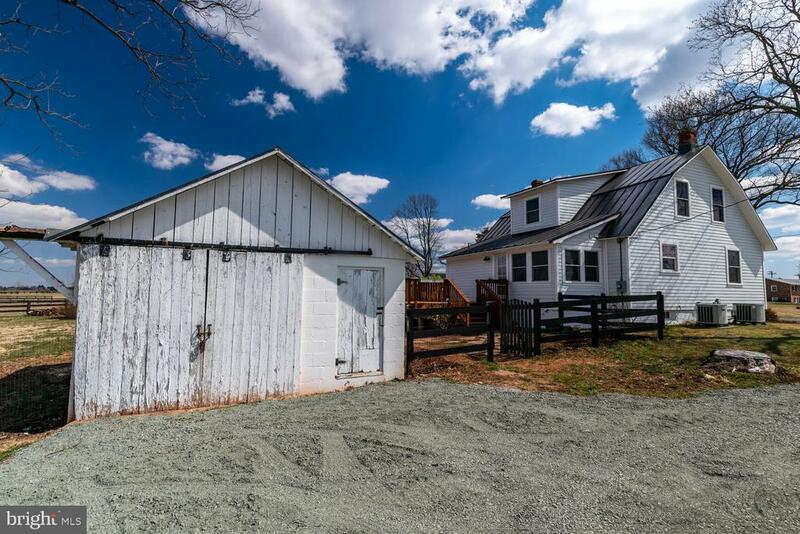 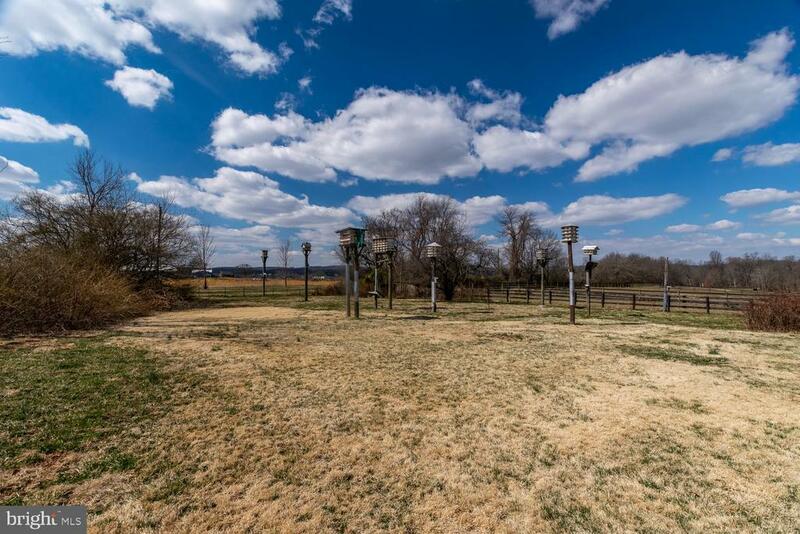 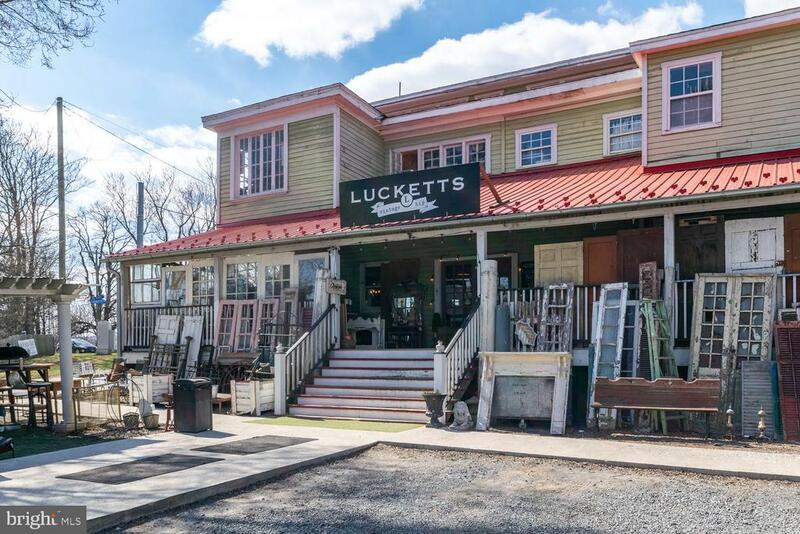 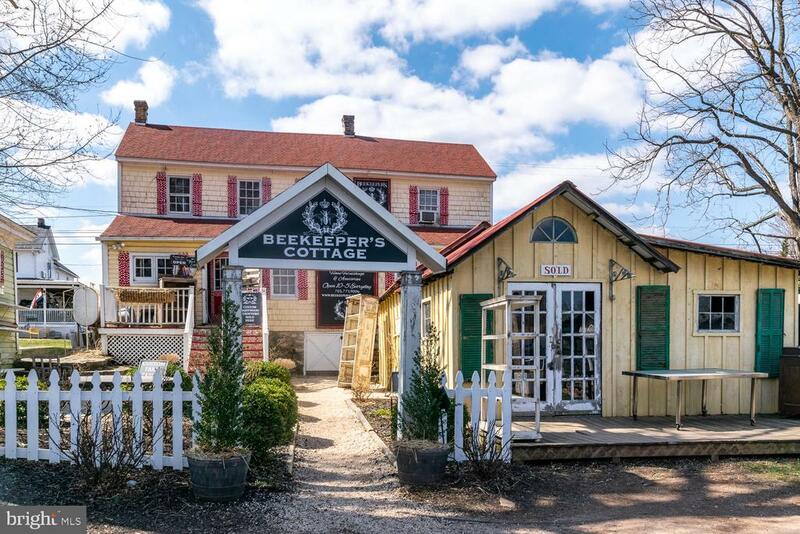 Easy local trips within a 20 minute drive include many wineries and breweries in Loudoun County and many restaurants and shops from downtown Leesburg, VA to downtown Frederick, MD. 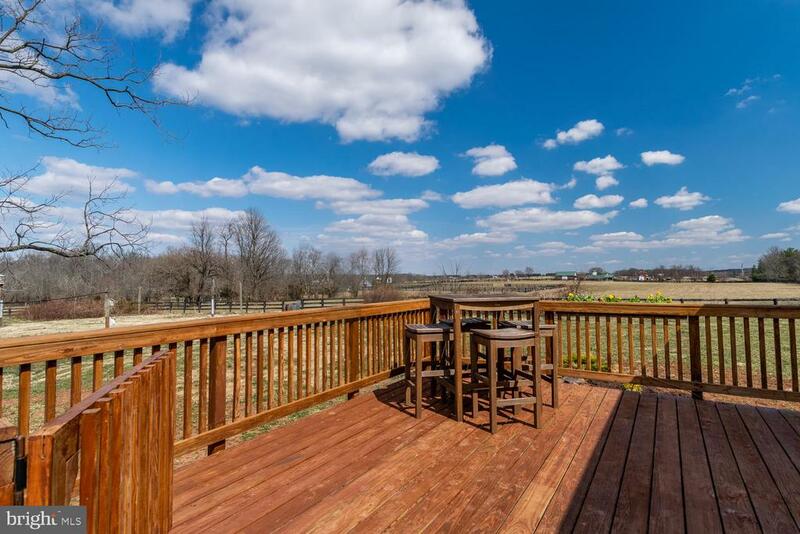 Wonderful sunsets and sunrises make every day special.